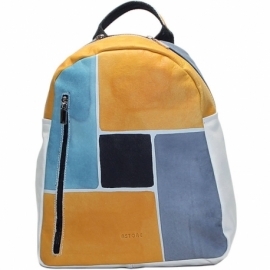 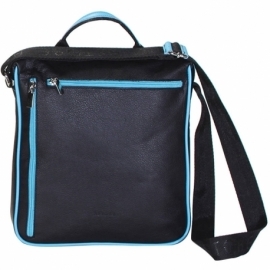 Man bags derives from a most accurate production process, going from the choice of materials to the final realization, a guarantee of quality, Astore leather crossbody bags are appreciated for being elegant and functional. 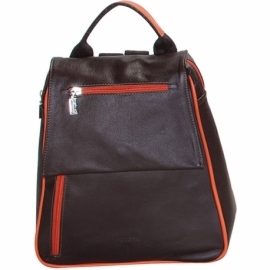 Leather satchels are made by master italian craftsmen since 1929. 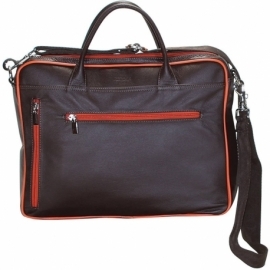 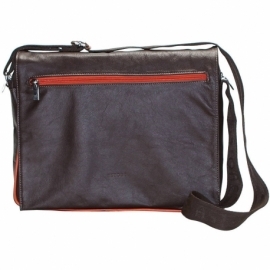 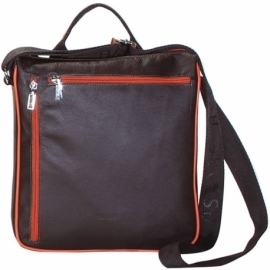 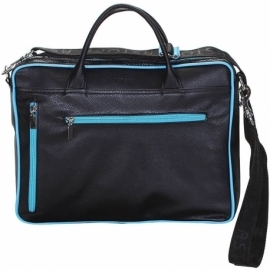 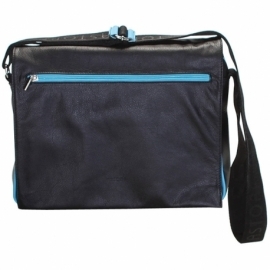 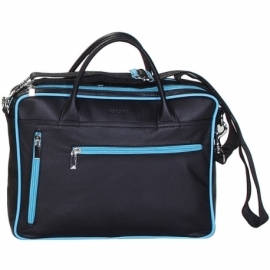 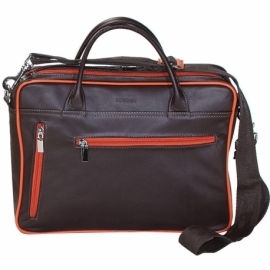 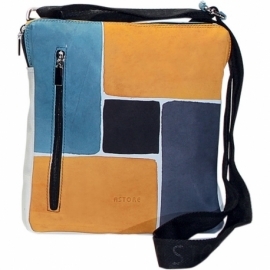 Astore leather man bags value the made in Italy brand in the world. BAGS There are 80 products.